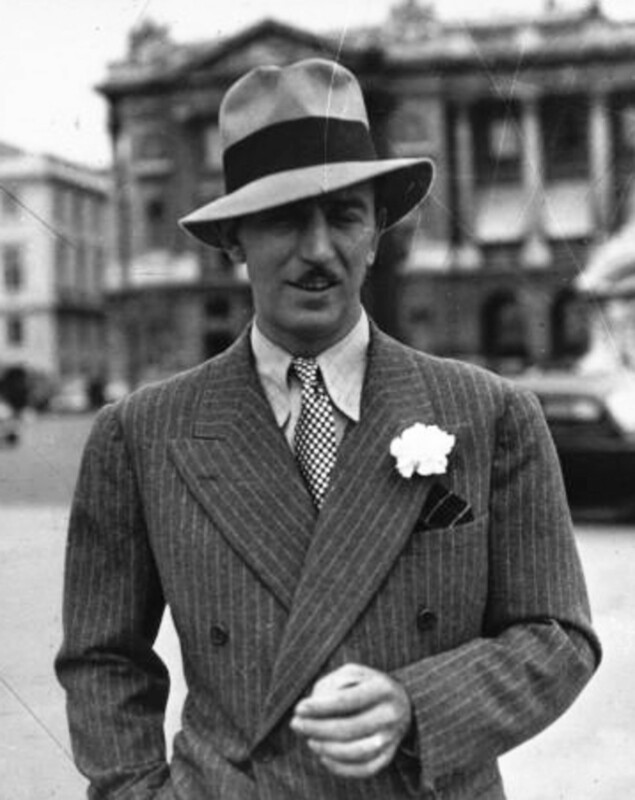 Walt Disney in 1935. (Photo: Agence de presse Meurisse‏ [Public domain], via Wikimedia Commons). 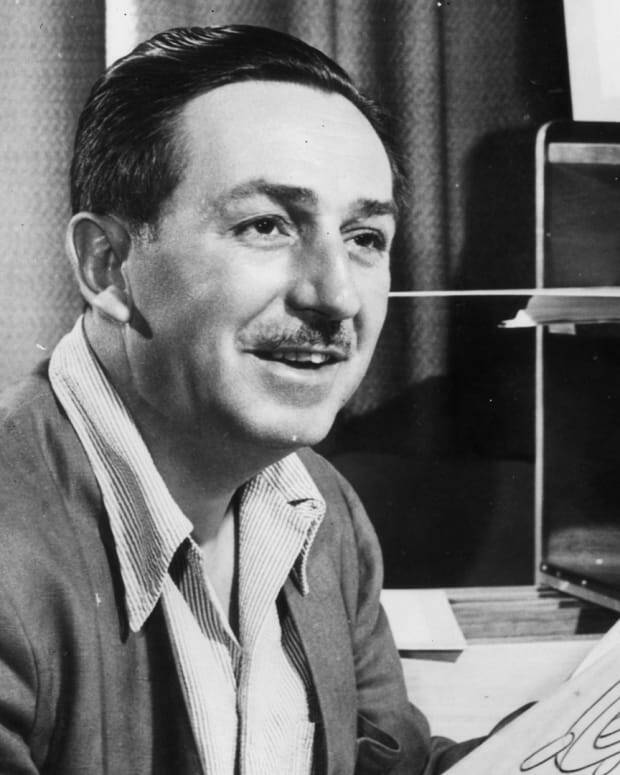 Despite what many stories about Walt Disney would have you think, the world-famous animator wasn&apos;t an overnight success. He tried and failed and tried again to build a career for himself in the only field he ever wanted to work: animated films. 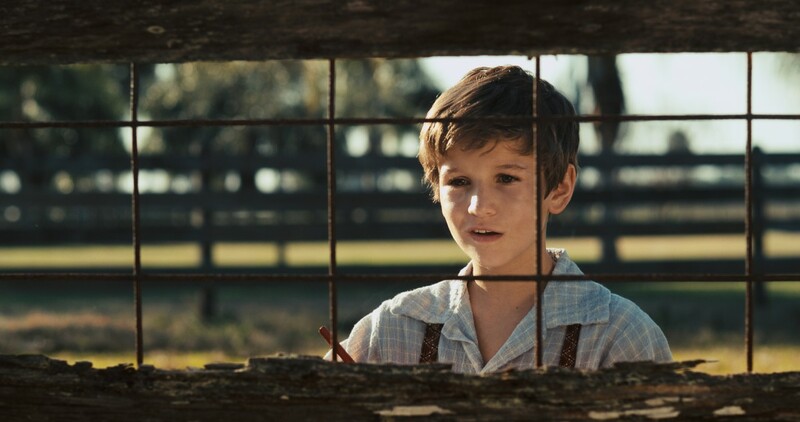 The first part of his story is now being told in Walt Before Mickey. Based on the book by Timothy S. Susanin with a foreword by Walt&apos;s daughter Diane Disney Miller, the motion picture is the story of Walt&apos;s early years from 1919-1928, the period of time before he created Mickey Mouse and released Steamboat Willie (1928). 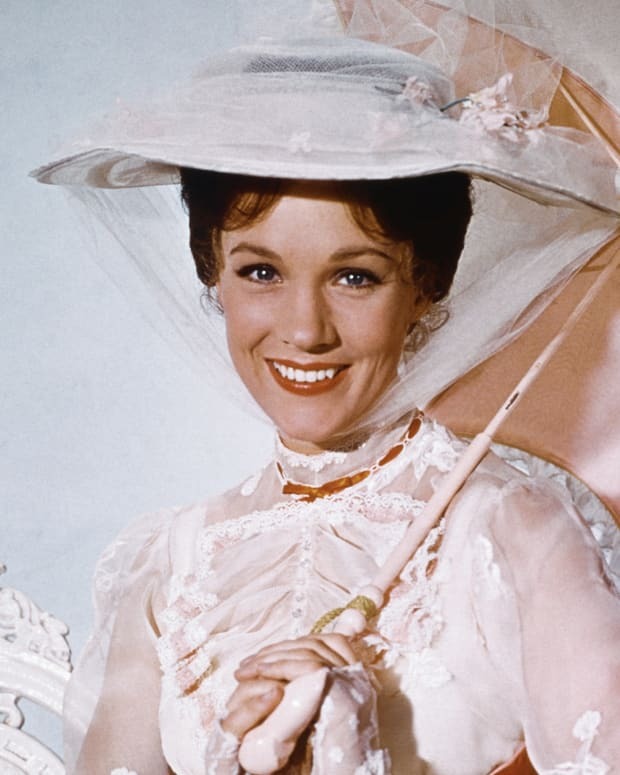 Mickey wasn&apos;t the first cartoon character that Disney created by any means. Another famous one is Oswald Rabbit, but Walt didn&apos;t own the copyright to that and he had to let Oswald go. 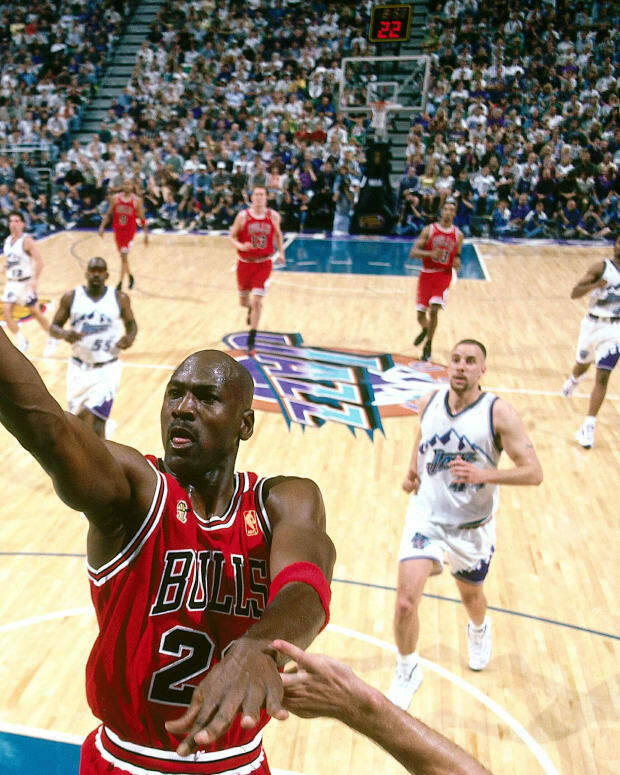 Owning your work was one of the many lessons he learned on the bumpy road to success. 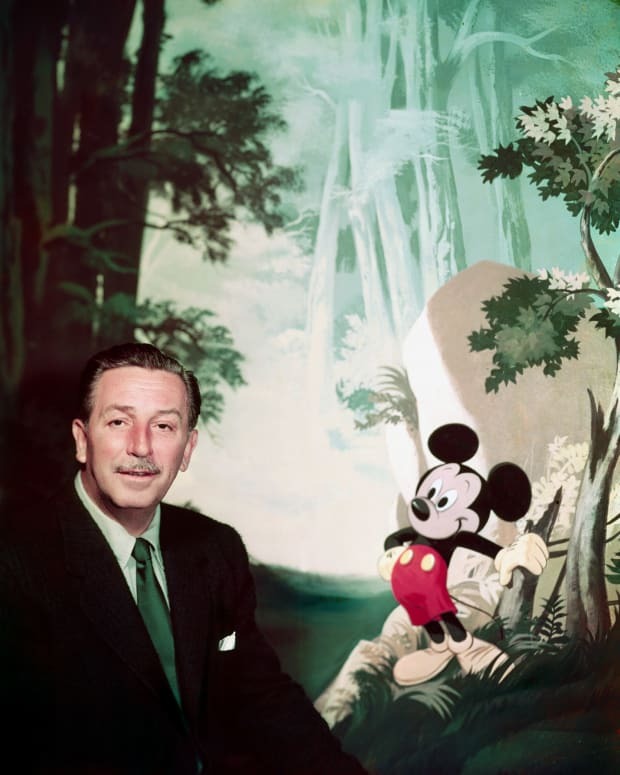 By the time Walt created Mickey, he was on his fourth animation company and it is the one that stuck: Walt Disney Studios. No. 1: Walt had a strong connection to animals. The Disneys lived on a farm in Marceline, Missouri when Walt was growing up. The farm had been his father&apos;s dream. Young Walt&apos;s dream was different. He loved sketching, especially animals. In fact, he sold his first drawings to neighbors when he was 7 years old. No. 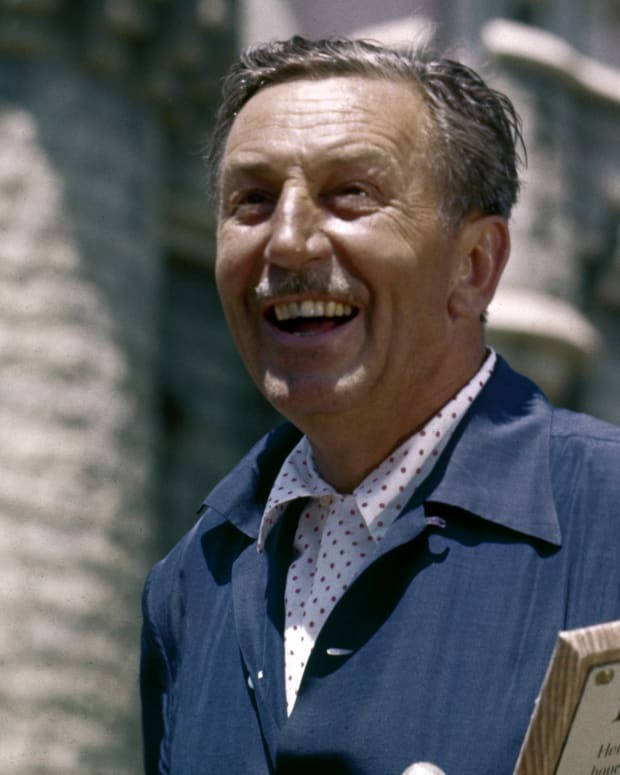 2: Elias Disney taught his son the importance of honesty and a good reputation. He also taught him to take risks, and about hard work and persistence. 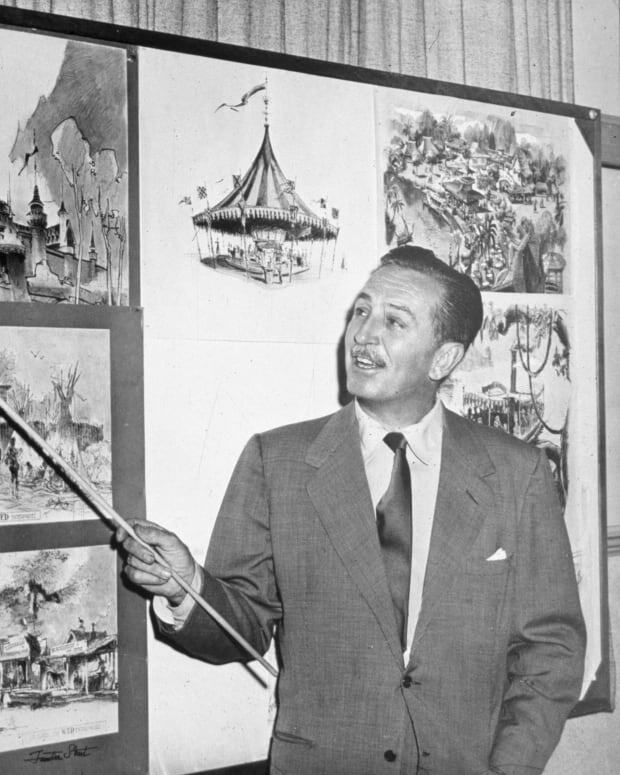 Without those qualities, Walt may not have been bull-headed in his pursuit of a career as an animator and the world would&apos;ve been without the wonderful, classic Disney films. No. 3: Elias considered Walt to be the black sheep of the family. Walt&apos;s dad just didn&apos;t get his son&apos;s penchant for sketching, especially when he drew on the side of the family barn. Luckily, Elias lived long enough to see his son become a success. He died September 13, 1941. Even though Elias didn&apos;t understand Walt, Walt paid tribute to his father by painting a sign in the window of one of the shops on Main Street USA at Disneyland. It reads: Elias Disney, Contractor, Est. 1895. No. 4: The Kansas City Years: When Walt&apos;s father became ill, they sold the farm and moved to Kansas City. During this time, Walt considered becoming an actor. But he really wasn&apos;t good at it. Luckily, when he was 13, he learned that a frame of film was a picture — and he knew he could draw pictures. He became obsessed with animation. No. 7: Walt&apos;s first job didn&apos;t last long. He was laid off when his employer lost an account. He tried delivering newspapers to make ends meet, but in the end, he decided to start his own company, which he did in the barn. No. 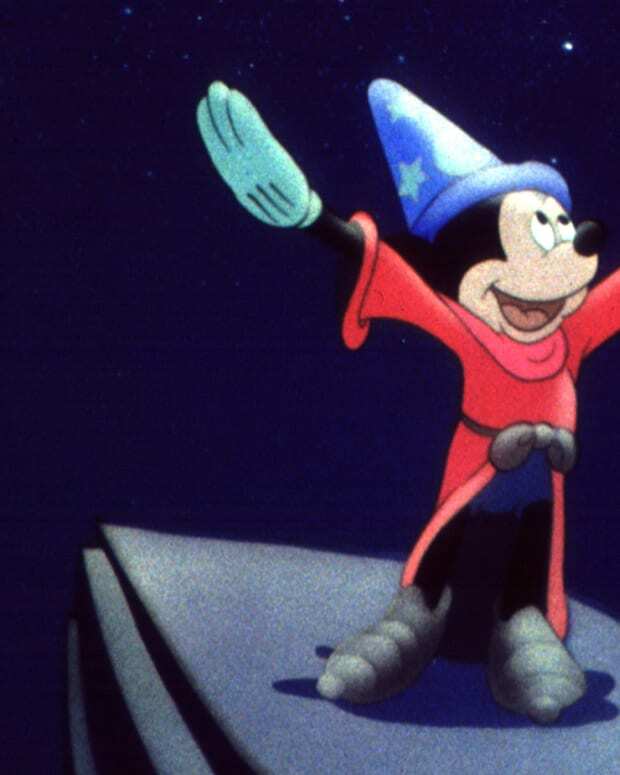 8: Walt had the idea to take stories from headlines and turn them into animated shorts. It was a good idea and he sold it to the Newman Theater. 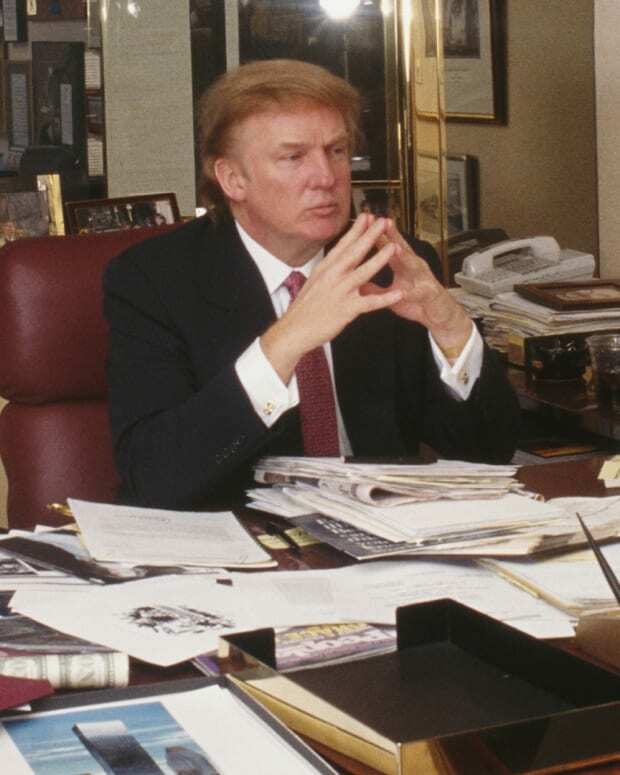 But he forgot to add in profit. Something his brother Roy pointed out all the way from California, where he had gone to have his TB treated at the Veteran&apos;s Hospital. The company — Laugh-o-gram — went bankrupt. No 10: Walt realized he needed someone who could handle the business side of the business and he convinced Roy to do it. He and Roy launched a new company, hiring some of Walt&apos;s pals from Kansas City to work with him. No. 12: When Walt realized that Winkler Pictures, who had copyrighted his Oswald Rabbit character, wasn&apos;t going to give him a fair share of the profits, he gambled on himself and decided to create a new character and start from scratch. During the 10-year period from 1919-1928, Walt learned that dreams don&apos;t come true without a lot of failure. 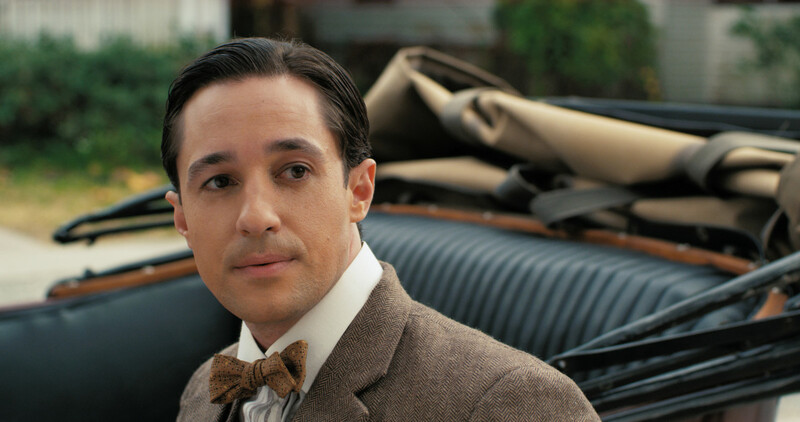 So when you watch Walt Before Mickey, you&apos;ll come to understand why he included A Dream is a Wish Your Heart Makes in Cinderella. It&apos;s because he felt that way about his own life.